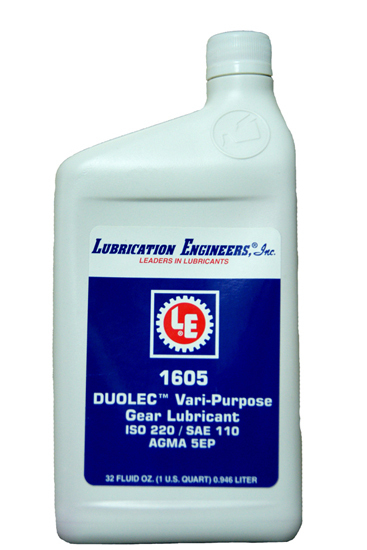 ISO 220/SAE 110 Doulec™ Vari-Purpose Gear Lubricant. AGMA 5EP Grade. 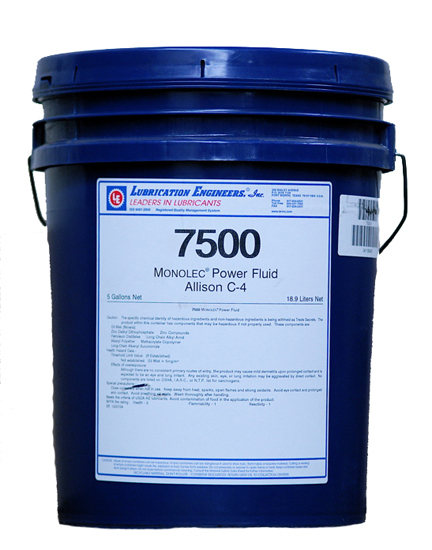 This fluid replaces the LE-607 SAE 90 that is no longer available. 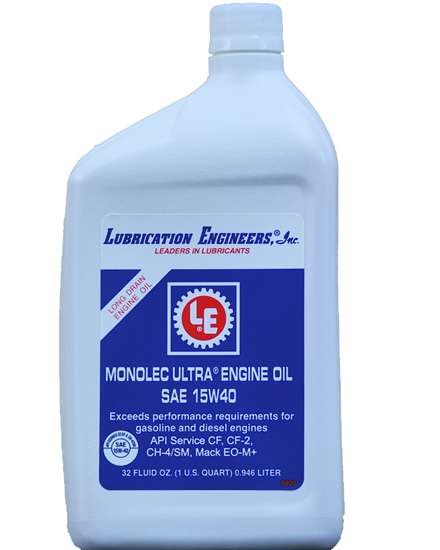 A high-performance industrial/automotive gear oils acceptable for use in any industrial gear or bearing application that requires a high thermal stability, extreme pressure lubricant. This also meet the requirements for use in many hypoid gear applications employed in heavy-duty mobile equipment. 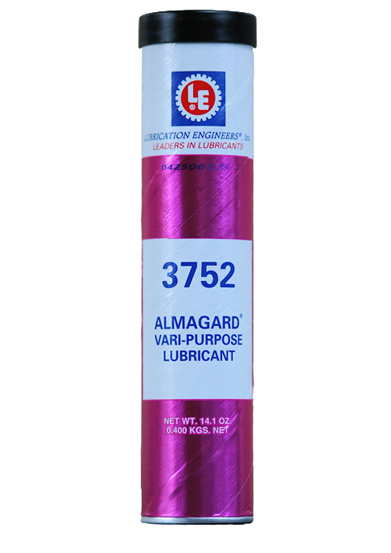 In addition, this product is fortified, with a shear stable tackifier to provide adhesion to the metal during use. Click here for spec sheet info.